Porto central defender Sereno has been loaned to La Liga side Real Valladolid for the entire 2012-2013 season. Sereno did not fit into Vitor Pereira’s plans at Porto, and after a loan last season to Koln, another move this year was likely. 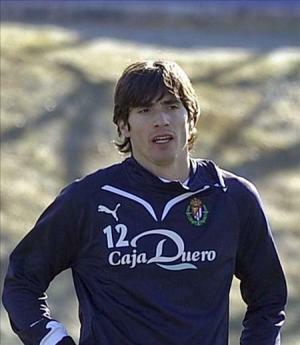 This is Sereno’s second spell at the Spanish club, after he played for them a few seasons ago, before he was bought by Porto. Sereno, who has been on the fringes of the Seleccao, will hope to add to his reputation with this move.